This badge was issued to Jamila Al Mahrooqi on 03 Jan 2019. 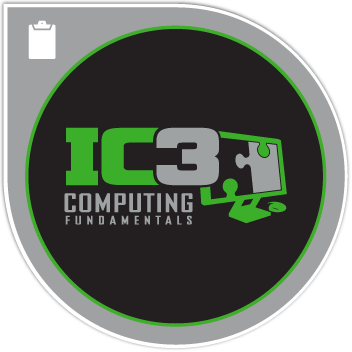 The Computing Fundamentals GS5 examination covers a foundational understanding of computer hardware, software, operating systems, peripherals, and troubleshooting. It is designed to help you maximize the value and benefits of using computer technology.